Progress in controlling the spread of tuberculosis could be jeopardised by the emergence of drug-resistant strains. 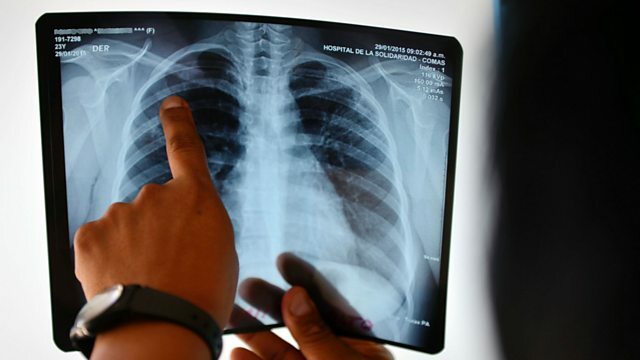 A new report warns that decades of progress in tackling the disease could be threatened. Dr Zarir Udwadia was involved in writing the report and told us about the threat the disease posed in his country India.